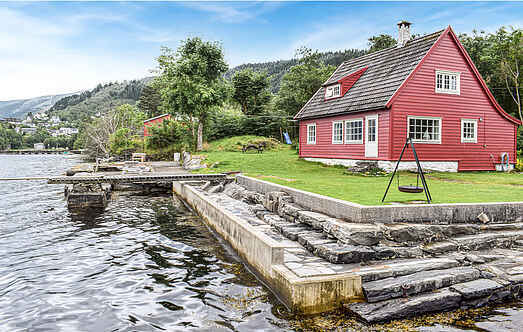 Find a vacation home to rent in Bergen Municipality from our list of vacation rental properties. Campaya has over 8 vacation homes available in Bergen Municipality, which give you the possibility to locate a unique accommodation in Bergen Municipality which completes your check-list in search for the perfect self catering vacation apartments in Bergen Municipality or vacation villas in Bergen Municipality. Welcome to this lovely holiday house which is situated in the middle of the nature surrounded by bushes and trees at Sørfjorden. There are beautiful hiking areas in mountain and forest. 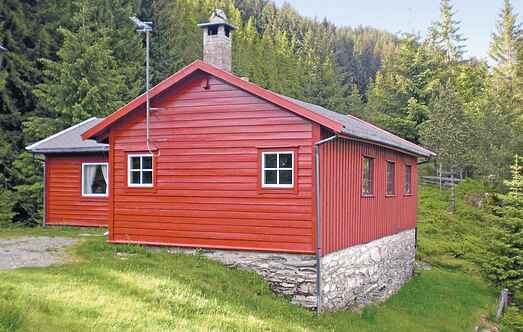 This lovely holiday home is a wonderful destination for self-catering holidaymakers looking for an authentic Norwegian experience. Would you like to live in the center of Bergen? Here everything is settled for a great holiday in this charming town. This holiday apartment is extremely well equipped to give you a comfortable self-catering holiday. Come and stay at this lovely and well-appointed accommodation. This charming holiday apartment can be found situated in a quiet and friendly villa. Welcome to Bergen, the beautiful city between the seven mountains. This great holiday apartment has a central location between Bergen Airport Flesland and the city centre. Welcome to this idyllic and secluded holiday house in Blomstedalen. The house is beautifully situated with view towards the fjord and a beautiful garden with plenty of space.